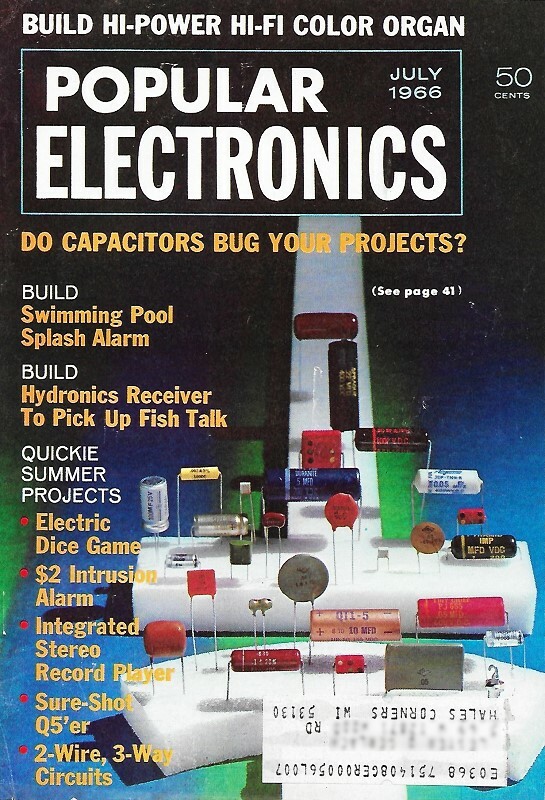 I have to laugh a bit when seeing this article on how to wire up a set of 3-way switches "[i]f you only have a two-wire cable to work with." There have been many times when I needed to wire a set of 3-way switches and only had 2-wire Romex cable on-hand. The simple solution is to simply run two pieces of 2-wire cable and only use one wire from the second piece. A 250' roll of 14-3 w/ground costs about $79 at the hardware store. A 250' roll of 14-2 w/ground costs about $45. For short runs, the additional cost of using two pieces of 14-2 compared to a single piece of 14-3 is diddly. However, if you want a more elegant, high-tech solution and don't mind paying for some diodes (that might fail), here are two ways of accomplishing your goal. I don't recommend it, though. Two four-way switches (d.p.d.t.) and two diodes wired back-to-back in a two-wire circuit provide three-way light control. If the light stays on regardless of switch position, reverse one of the diodes. Two three-way switches (s.p.d.t. ), four diodes, and two wires also enable three-way switching action. Observe polarity. 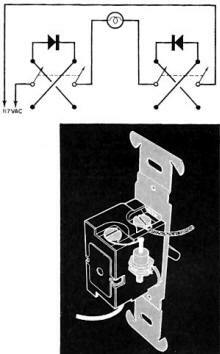 Different switch manufacturers may locate and wire switch terminals differently. If you only have a two-wire cable to work with, you can still hook up a three-way switching circuit for your garage, or hallway, to enable you to turn a light on and off from either of two different locations. 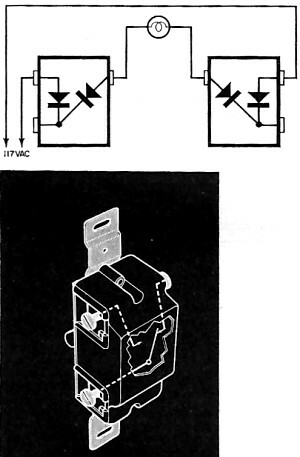 For a dollar or two, you can purchase a couple of four-way light switches and a couple of silicon diodes (1N1344, 1N1614, or equivalent) and connect them as shown in the diagram below. Observe the usual precautions to avoid short circuits, and do your switching in the hot lead; do not break the ground lead. If you prefer to work with three-way switches, you can, but you'll need two more diodes. Since the voltage available at the lamp is reduced from 117 volts to about 83 volts, you'll get a little less light but a lot more life out of the light bulb. To get more light, simply use a higher wattage lamp, but do not exceed the wattage and current ratings of the diodes.